Samsung Galaxy S7 wants Pink Gold - It is not iPhone Rose Gold! 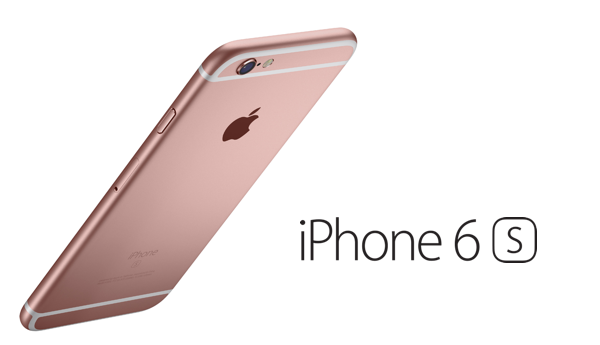 Now you got it, what is the difference between “Pink Gold” and “Rose Gold”. It’s entirely different, right? Check out the announcement published on Samsung’s News Portal. What do you think about this new color release from Samsung for Galaxy S7 and Galaxy S7 edge?